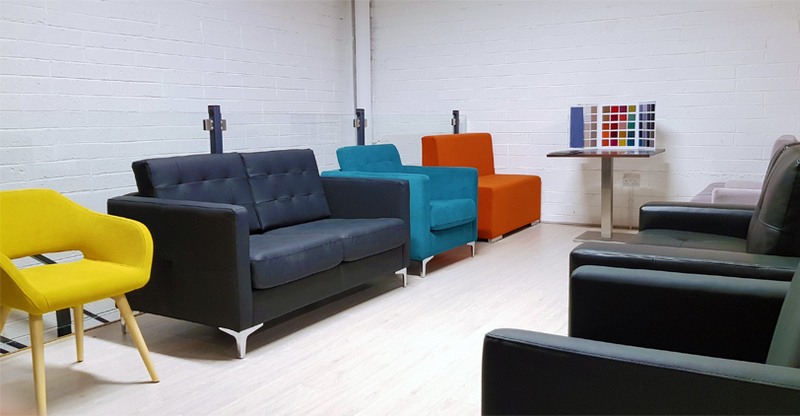 Vico Distribution is one of Ireland's leading distributors of wholesale & retail furniture. Our extensive furniture range offers customers great choice in creative & stylish designs in bedroom, livingroom, Office Furniture & more. We specialise in apartment fit outs providing builders, property owners & interior designers with affordable turn key packages which leave a lasting impression. Our Contract Furniture Division supplies some of the country's largest hospitals, schools & government organisations with quality furniture solutions in accordance with the best safety standards in the industry. 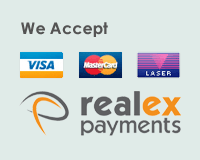 Call us today on (01) 4626 490 to see our showroom in Tallaght. We look forward to welcoming you. Sales lines are open Monday to Friday 9 am until 5.00 pm.